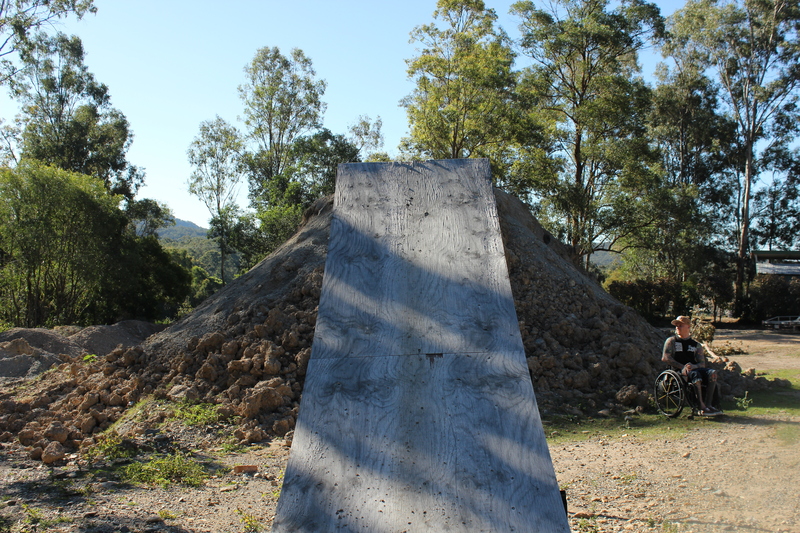 A new non-for-profit organisation is hoping to provide young people with more opportunities to test their limits with extreme sports. What Disabiliity (WD) will offer training and support for people with spinal cord injuries hoping to learn a new talent or take an existing skill to the next level. Activities include motorsport tricks, sit-skiing and horse-riding. 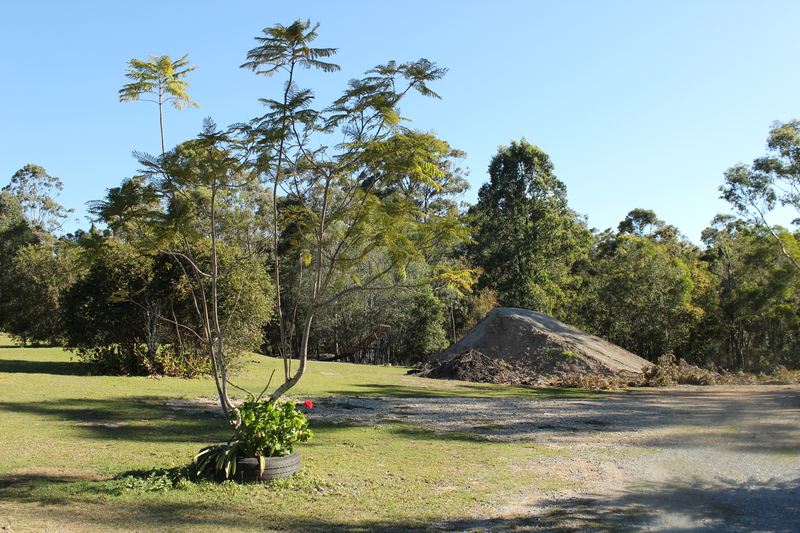 Residential trips will be also provided for guests coming to stay at the WD site located in Queensland. Motorhead, Andy Hensel, is the mastermind behind the idea. 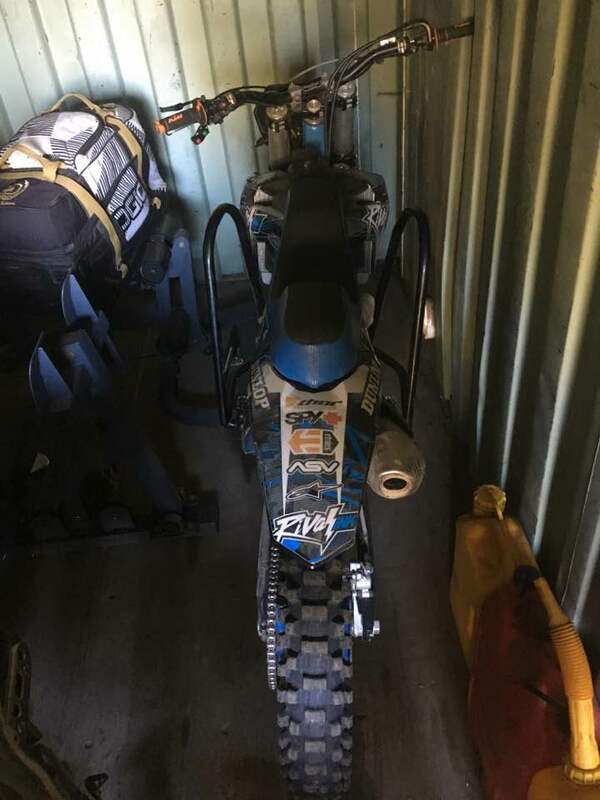 Previously ranked in the top 20 for freestyle motocross (FMX) in Australia, Andy’s identity has always been ingrained within this sporting culture. Ramps are used to do stunts, such as tucking their feet under the handle bars as they fly through the air. It was during the second round of the Australian championships in 2012 that he had an accident that paralysed him from the chest down. The bars are located on either side of the motorbike seat. Photo: Kathryn Underwood. Since then, Andy has made some alterations to his bike so he can continue to pursue his love of riding. An automatic clutch has been added to prevent stalling, giving Andy more control over the bike when he is riding. This is a common feature that many professional riders have installed on their bikes nowadays. It is particularly important for Andy because his legs are strapped in to protection bars that have been added to either side of the bike. These bars keep Andy’s legs in a safer position when he is doing tricks, such as doing jumps off his ramp. To many people, learning to jump off a ramp seems like a challenging task and Andy knows that his life has always been ambitious, ever since a young age. The ramp is 8.5ft tall. Photo: Kathryn Underwood. Always testing his limits, he believes that everyone has the ability to push boundaries with extreme sports, regardless of their circumstances. it was this mind-set that helped him become the first paraplegic rider in the world to do a backflip on a dirt bike a few years ago. Watch the video to find out more about Andy’s personal journey. Video: Nutrigrain. 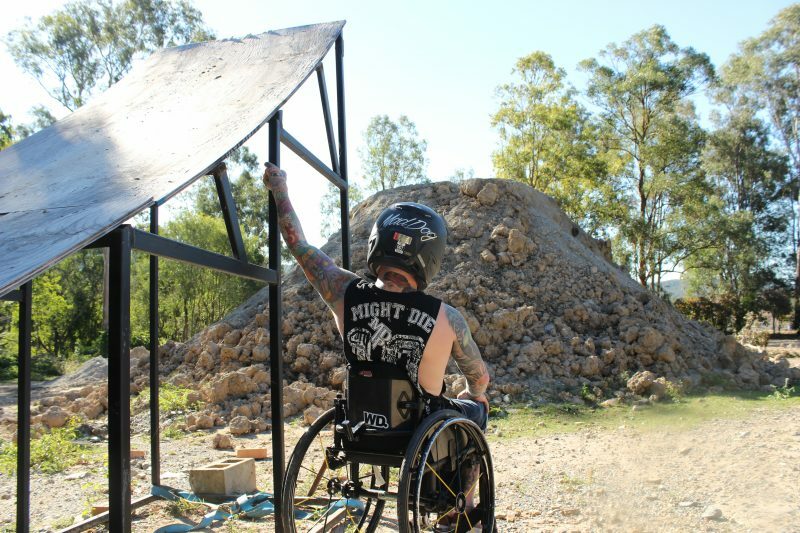 He describes the adrenaline rush from getting back in to riding after his accident as reaching a “pinnacle high”, with his motivation now to help others share this experience. He wants to coach anyone who wants to ride a motorbike, or learn to jump. “The best feeling is seeing other people knowing that they can do that stuff,” he said. 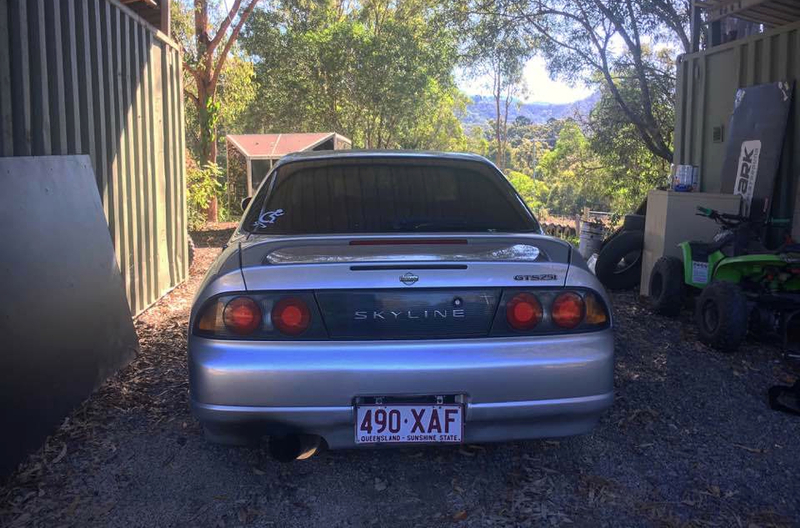 The car has been nicknamed ‘Skyline’. Photo: Kathryn Underwood. What Disability will also give people the chance to learn some driving tricks such as “drifting”, which is when a car slides at high speed. 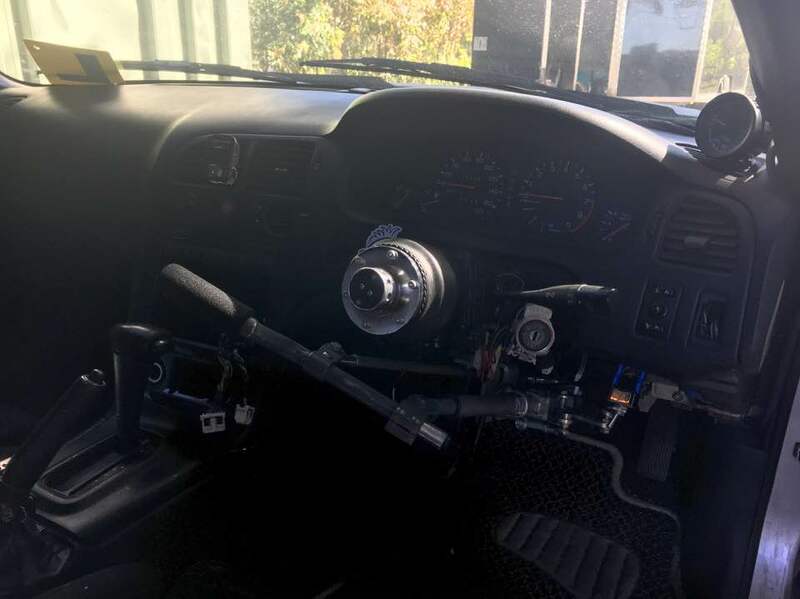 To make this accessible for people with paraplegia, a car is currently being renovated with a handheld stick mechanism which will help assist with the acceleration and braking system. The interior of ‘Skyline’ in-the-making. Photo: Kathryn Underwood. 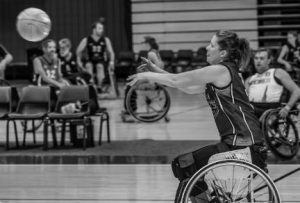 Head of Marketing & Fundraising at Spinal Cord Injuries Australia (SCIA), Fiona Jackson, says there are currently not enough opportunities for people with a physical disability. 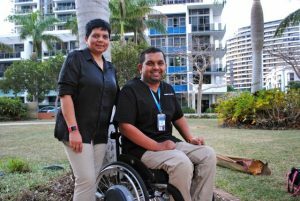 “There is definitely a gap between what people with spinal cord injury would like to achieve and be part of and what is truly available and accessible in society,” Ms Jackson said. Andy hopes that by launching WD, his organisation will be a step forward towards a more inclusive, equal society where opportunities will be available for more people. CEO of Physical Disability Council New South Wales (PDCN), Ms Serena Ovens, believes it is very important to encourage society to re-engage everyone together in the community. “People with a disability want to be treated like an ordinary person,” she said. Andy echoed this view when discussing his spinal cord injury. “It does not mean you should have to live a different life to ‘normal’,” he said. “Everyone says a ‘normal’ life but what is a ‘normal’ life? “Normal is the most universal word in the world, it’s so custom to everyone. Manager of Student Diversity and Inclusion at Griffith University, Gabrielle O’Brien, agrees that dissolving stereotypes is crucial. 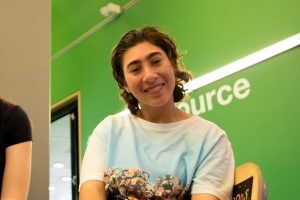 “Andy is breaking down the stereotypes that suggest that people with disabilities are somehow limited to what they can do or achieve by the narrow-mindedness of broader society,” she said. As there are more than 4 million people living with a disability in Australia, this type of negative stereotyping that Ms O’Brien mentions, could affect up to 20% of the population. WD will be located on the Gold Coast. Photo: Kathryn Underwood. The next stage for Andy is to design a website for his non-for-profit foundation. Andy is hoping to launch a website in the coming months, hoping the platform will allow users to discuss their injuries and give support to other members of WD. Andy will also be busy organising the WD launch party in coming months. He plans to broadcast this live across Australia so it will be available for everyone to watch. “It’s going to be epic,” he said. “I’m just going to give it everything”. Andy hopes to officially launch WD before Christmas. What Disability is currently fundraising to make these opportunities possible.